Welcome to the Update page! Tell us about your latest good news! 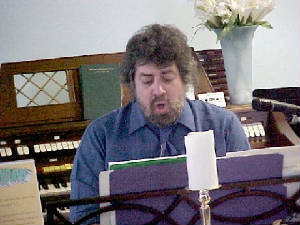 Scott McGowan singing and playing the piano for Sunday Service.